2009: 2 races 135,509 metres completed. 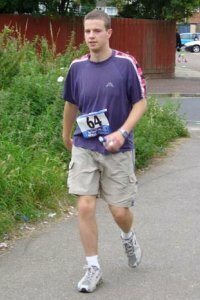 2006: 2 races 218,560 metres completed. 2005: 2 races 109,892 metres completed.